 Residents always come first at The Ashby, an ideally located apartment community in beautiful downtown McLean, VA. 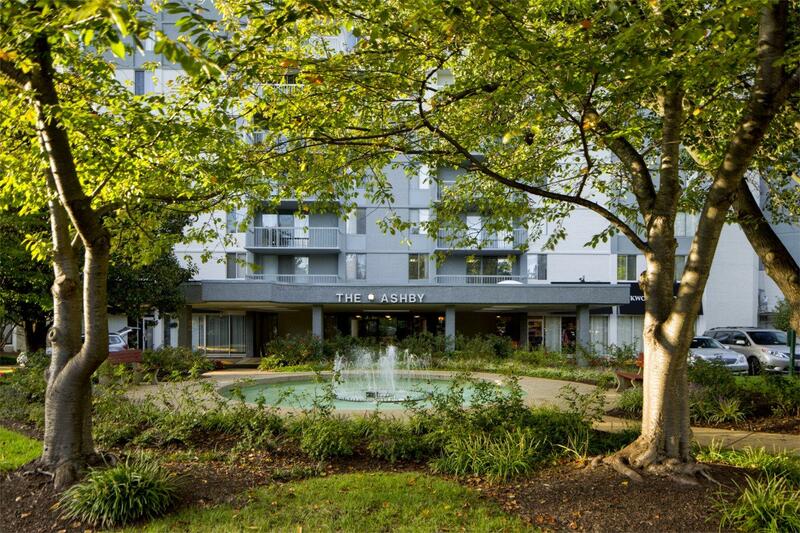 In addition to our large apartments and excellent service, The Ashby features standout amenities, which include an expansive pool, abundant parking, and ample green spaces. Plus, you’re just minutes from Tysons Corner, the George Washington Parkway and the new Silver Line Metro, which give easy access to DC. Mixing a sophisticated urban community with a convenient location, The Ashby is the perfect balance you’ve been looking for.